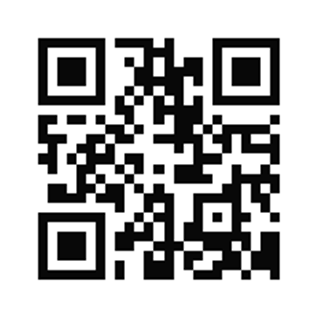 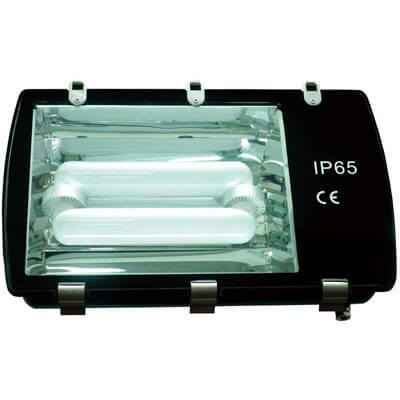 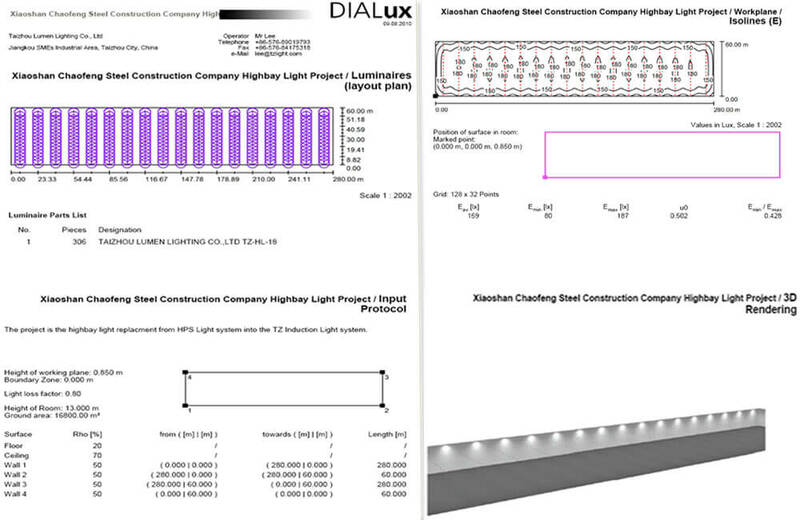 As the industrial lighting products, there’re quite a few classical application places for induction lighting. 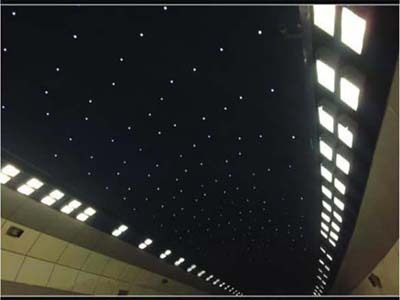 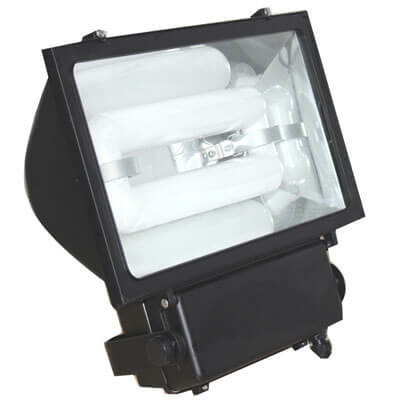 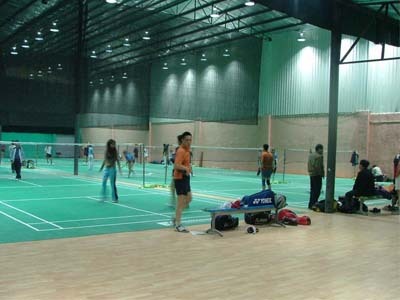 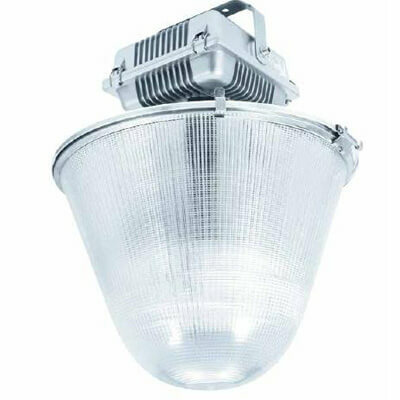 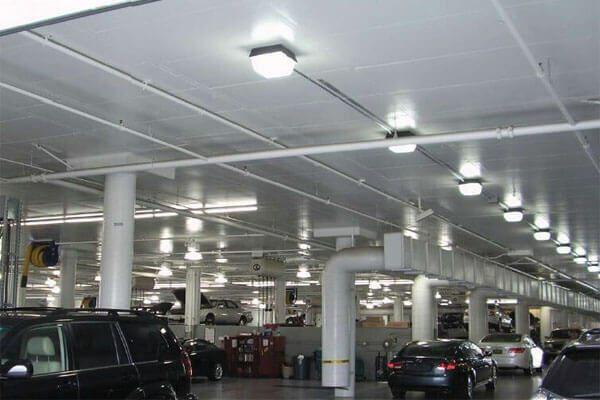 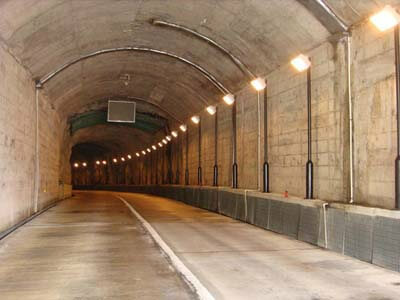 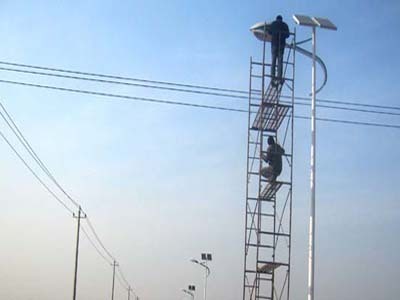 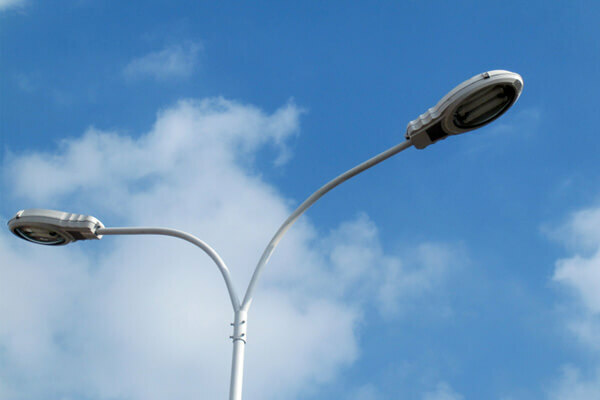 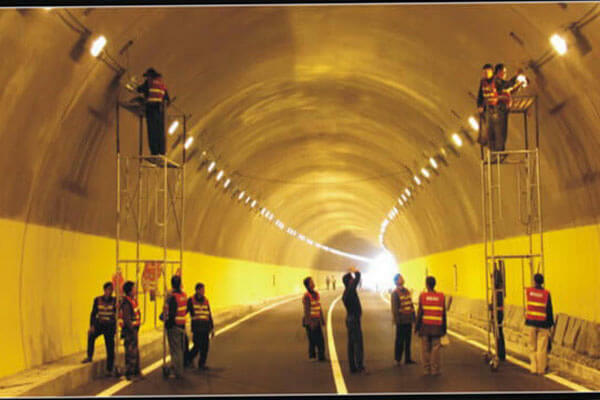 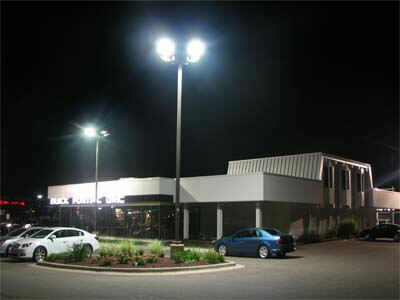 The applications of the industrial lighting fixtures including induction low bay lighting and induction high bay lighting fixtures used for factories and warehouses, induction street light fixtures used for roads and streets, induction parking lot light fixtures used for parking lots, induction flood light fixtures used for building lighting and crossroads, induction tunnel light fixtures used for tunnels, induction ceiling light fixtures used for underground parking lots etc. 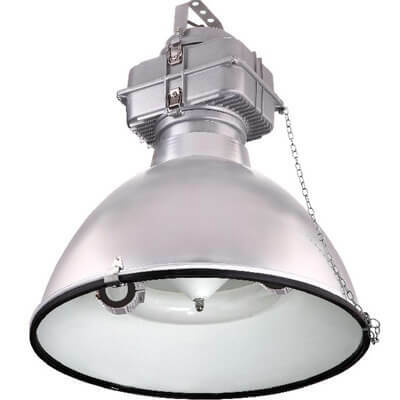 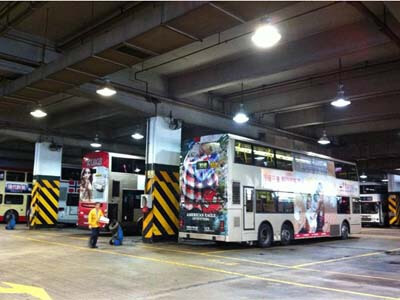 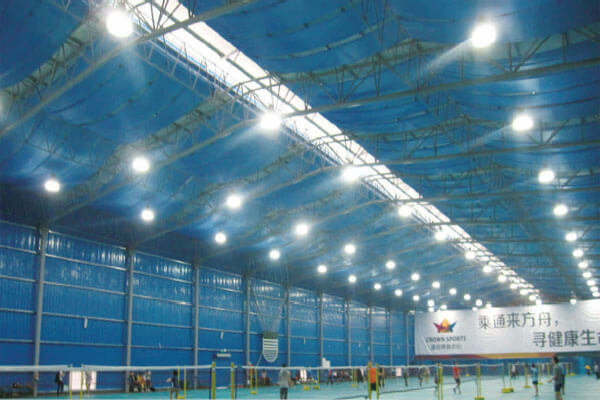 The project is the highbay light retrofit from HPS Light system into the TZLIGHT™ Induction Highbay Light system. 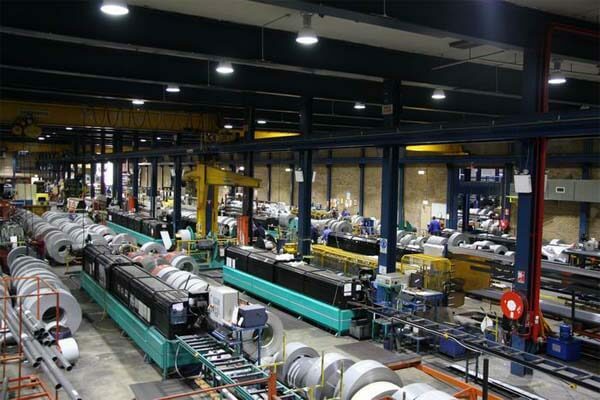 It is a factory for manufacturing steel locating in Xiaoshan, Hangzhou City of China. The total length of the workshop is 280 meters and the total width of the workshop is 60 meters, totally 16,800 cubic meters. 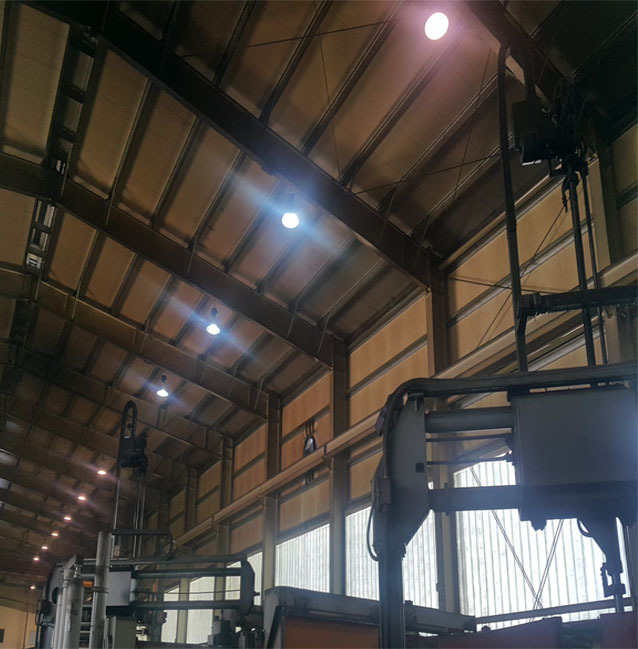 It was using total 320 Sets 400W HPS lamps at 13m height of the workshop, where the lamps work 10hours/Day.